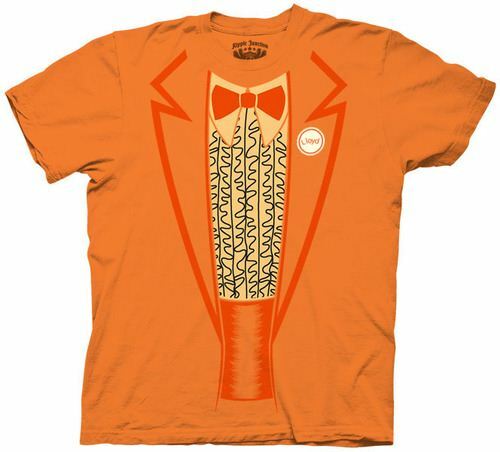 Check out our discoveries of the most awesome Dumb and Dumber T-Shirts below. 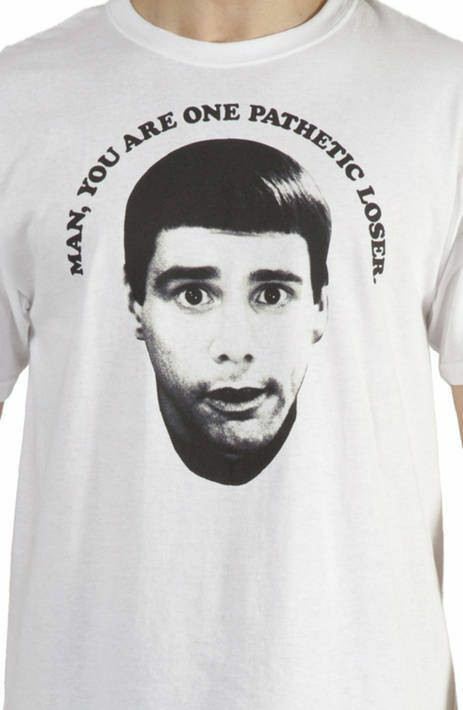 We simply find and round up all Dumb and Dumber T-Shirts scattered around the Internet that we think are cool so that you don't have to. 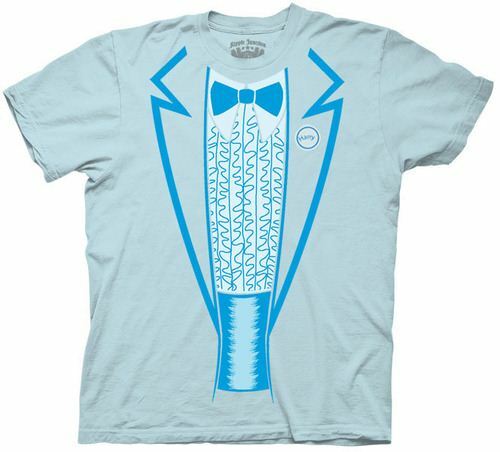 If you find these Dumb and Dumber T-Shirts really cool, do not hesitate to share with your friends. 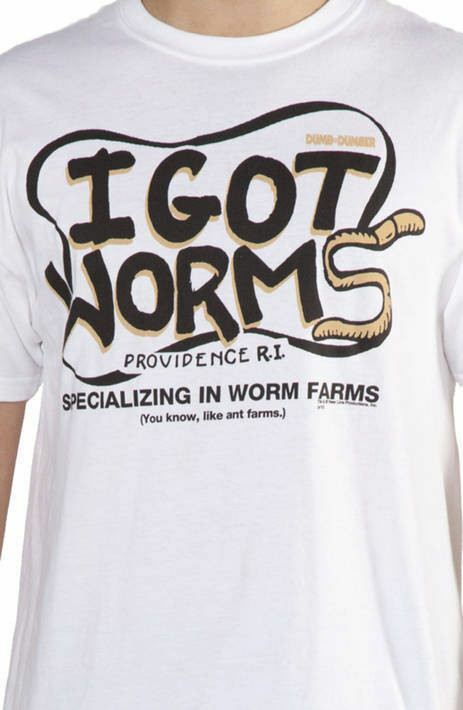 This Dumb and Dumber shirt features the logo for I Got Worms. This is the pet store that Lloyd and Harry are saving up to open. 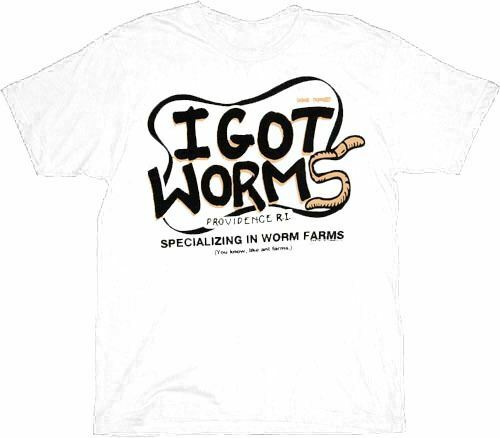 Their store will of course specialize in worm farms. 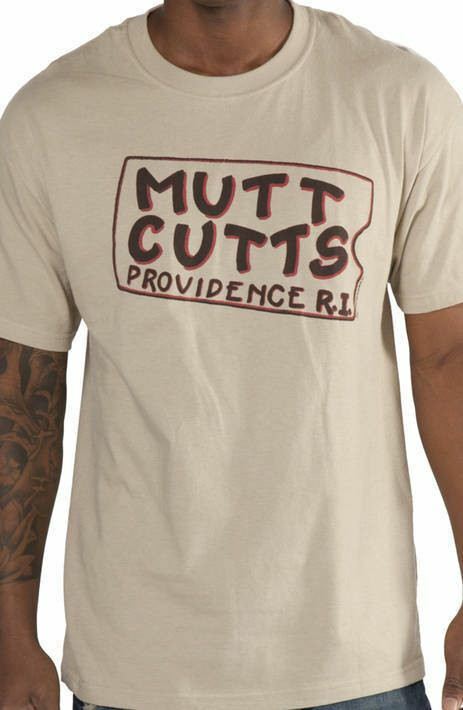 This Dumb and Dumber shirt features the logo for Harry’s dog grooming business Mutt Cutts. Sunk your life savings into turning your van into a dog? No problem! Chicks love the Shaggin’ Wagon! At least, they love “Dumb and Dumber,” the classic comedy starring Jim Carrey and Jeff Daniels. 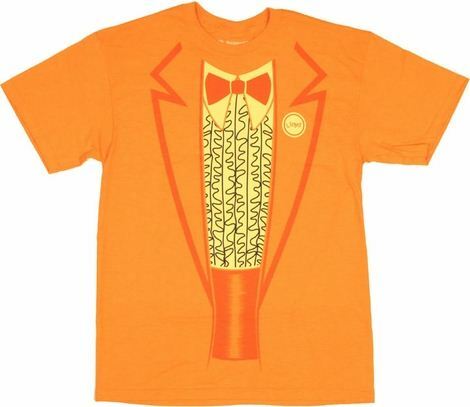 Pay tribute to the travails of Harry and Lloyd with this officially licensed t-shirt. Ever dreamed of opening your own worm farm business with your best pal? Hey, who hasn’t! 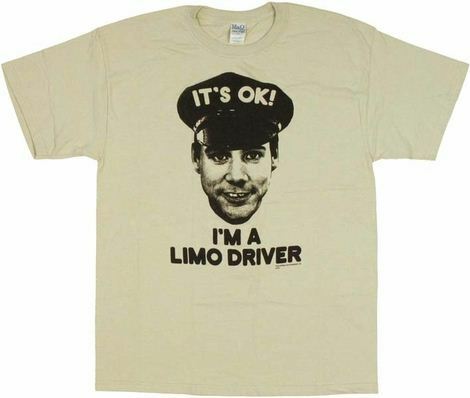 That’s why we’re proud to offer this classic “Dumb & Dumber” t-shirt promoting Harry and Lloyd’s plan for retirement. Credit only, please… bird barters not accepted. 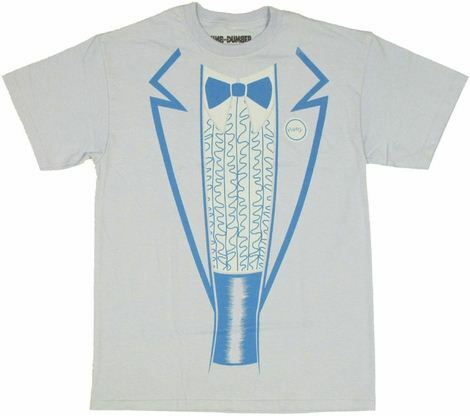 This shirt features a tuxedo print.